It’s that time of year again. Sniffles, sneezing, hacking coughs and temperatures. And when one family member gets it, (usually one of the kids) the rest of us go down like dominoes! Yes, cold and ‘flu season is officially here and, in the wake of warnings from the chief executive of NHS England that Britain could face a possible flu epidemic, we need to make sure we are prepared by taking better care of ourselves, for example by stocking up on the best vitamins and minerals for colds and flu. Want to know which ones they are? Read on. Here in the Hobbis Household we have already had a run in with the first winter cold of the season and the problem is, that, short of bed rest, fluids and, for grown-ups, a mug of Lemsip, there isn’t that much you can do about it, other than to let the bug run its course. I’m sure you’ve seen the posters in your local doctor’s surgery saying that antibiotics don’t work for viruses – and antibiotic resistance is becoming a huge issue for the future health of the Nation. We all know that maintaining a healthy immune system is key to warding off bugs but it isn’t always that simple – and, frankly, when you’re well you don’t worry so much about protecting your health. The problem with this is not only that illness can crop up seemingly out of the blue, but you are putting those with an already compromised immune system at risk. Both mum and dad have numerous health issues now. Mum is recovering from a broken hip and Dad is on call 24/7 as her carer which is pretty exhausting for him. As soon as sniffles hit, we make sure we stay away because if either of my parents gets an extra illness on top of their existing ailments, the consequences can be quite serious. Similarly, my sister in law has 10-month-old twin boys so a visit there would be a no-no too! So, how can you stay healthy in the approaching festive season when visiting friends and family is a pretty key activity? The answer lies (as it usually does) in our diet. It’s quite ironic because as parents the importance of teaching good nutrition to our kids is really important, yet we are often rather negligent with our own diets! But it can feel like a lot of discipline is needed to overhaul the family’s meals and snacks to move from empty calories, over-processed food and general junk, to foods that feed our bodies and health in general. One of the easiest ways to help with this is to ensure we are eating a wide variety of foods to get enough vitamins and other key nutrients via a healthy diet so that our immune system stays fighting fit. 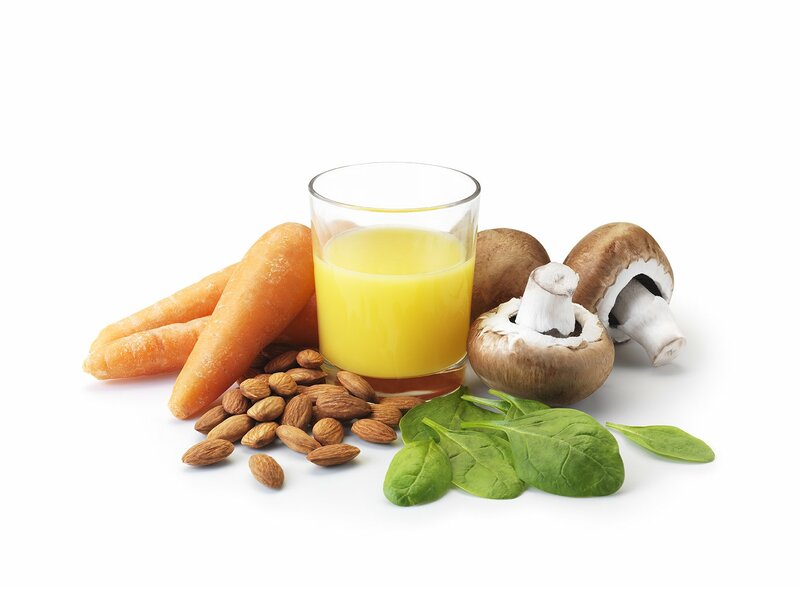 Registered Dietitian Sian Porter suggests increasing intake of the following five vitamins and minerals which can all help our immune system function at its optimum. 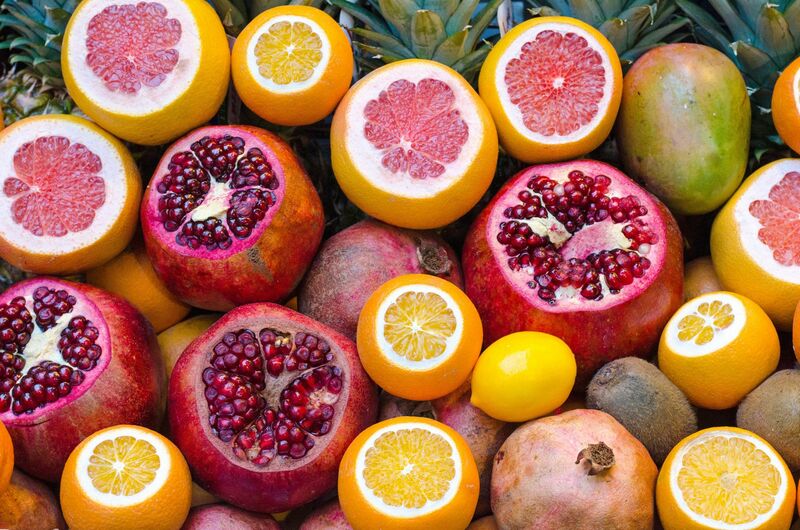 These are the best vitamins and minerals for colds and flu to stock up on. One of the easiest ways to get more Vitamin C is to drink orange juice. There’s no need to go mad though – all you need is a daily 150ml glass of orange juice (fresh or concentrate as nutritionally they are exactly the same). This amount provides all the daily vitamin C you need and counts as one of your five-a-day! Perhaps what is not quite as well known is that orange juice is also a source of the B-vitamin folate and both vitamin C and folate help to keep the immune system healthy. Folate is needed for white blood cells which protect the body against infectious diseases and helps these to rapidly reproduce. When it’s dark and dreary outside, it’s all too tempting to reach for the biscuit tin but Sian suggests swapping your sweet treats for a handful of almonds (28g). Almonds are a great source of zinc which contributes to the healthy function of the immune system. Selenium is an important antioxidant with a role to play in normal immune function. Mushrooms are a great source of selenium and it’s easy to add them to stews and casseroles for extra taste and texture. You’ll find a great cookbook here. 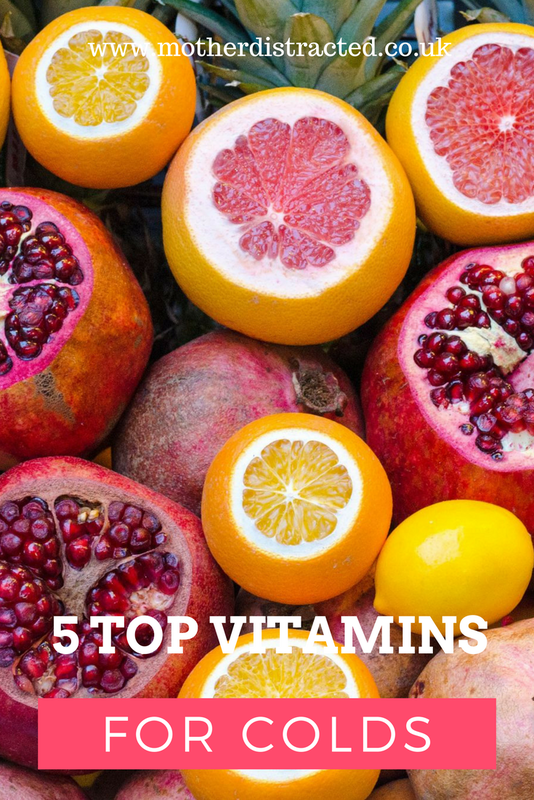 So, increasing these 5 vitamins and minerals could help improve the strength of your immune system and ward off those nasty cold and flu bugs. That’s something we can all do – even if it’s just adding a glass of orange juice to your breakfast. Here’s hoping for a flu-free winter for us all! I take supplement of all of these other than the last one, I’ll be honest I hadn’t even heard of it! I have a lot of vitamin deficiencies, this time of year is hard! I swear by pineapple juice for colds, I heard it has more vitamin C than orange juice. Whether that is actually true or not though…! Echinacea is my go-to supplement for when a cold strikes – it’s absolutely brilliant at clearing up those horrid sniffly symptoms when they first appear, they cut the lengths of my colds in half! Vitamin C is another essential, I didnt know about all the extra goodness that orange juice contained though, so I have definitely learned something new from this post! We eat lots of fresh ginger and garlic at this time of year and I always start my day off with a how water and lemon. I’m definitely guilty of not getting enough vitamins! I use to take vitamin c supplements and never got sick! Might have to try getting some more in my diet again.